The game will launch in spring 2016. 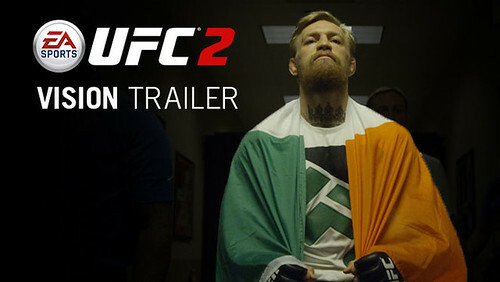 Continue on to see the Vision trailer and then share your thoughts with the community on what you hope to see in EA SPORTS UFC 2. The video does not contain any gameplay footage, but observant eyes noticed that the in-game menu screen reveals a feature set including Live Events, Custom Events, Ultimate Team, Knockout Mode, Career Mode, and more.